If you're a bookish a person like myself, you've probably seen #BookwormProblems on social media at some point. Well, another one that springs to mind as I write this post is #TheStruggleIsReal. This is because today I'm talking about that ever growing mountain that is my to be read list (TBR). It would take far more than one blog post to list all the books on my TBR so today I'm going to limit to listing just those from Net Galley... which is still a LOT of books. 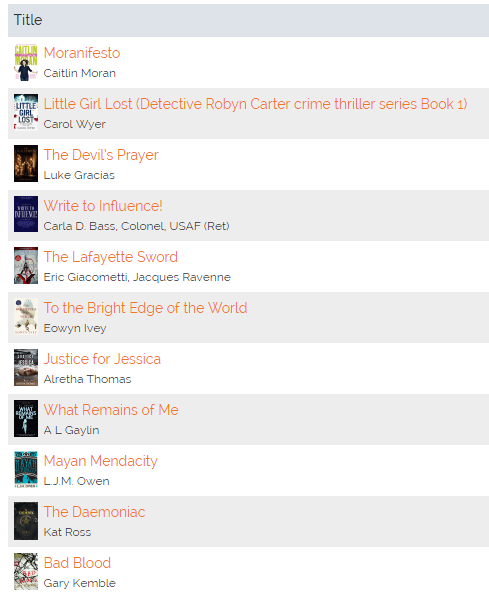 I'm way behind on my Net Galley TBR, and not because I haven't been reading. I have. It's more a case of adding more books to my TBR before I've read the ones already on it. What's a girl to do when they keep releasing so many awesome sounding books all the time?! I'm currently reading Little Girl Lost by Carol Wyer. I'm having a bit of trouble getting into it, and the whole child molesting part had me putting it aside. That said, I went to look at the reviews that have been left for it so far and noticed that a lot of them commented on the fact that they felt the same way at the start but that it was worth carrying on. Apparently it all makes sense in the end. With that in mind I'm giving it another chance and will continue reading. I've read another book by the author, in a completely different genre, that I loved. Hoping this one will win me over along the way. I'm also hoping to finish more from this list over the summer months. As you can see, there's quite a mix. 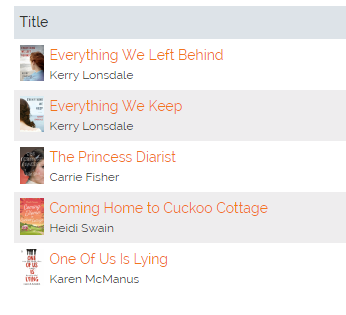 I'm really excited about all of these, but the two that I particularly can't wait to read are One Of Us Is Lying by Karen McManus and The Princess Diarist by Carrie Fisher. On Thursday afternoon, five students at Bayview High walk into detention. Bronwyn, the brain, is Yale-bound and never breaks a rule. Addy, the beauty, is the picture-perfect homecoming princess. Nate, the bad boy, is already on probation for dealing. Cooper, the jock, is the all-star baseball pitcher. And Simon, the outcast, is the creator of Bayview High's notorious gossip app. Only, Simon never makes it out of that classroom. Before the end of detention, Simon's dead. And according to investi­gators, his death wasn't an accident. On Thursday, he died. But on Friday, he'd planned to post juicy reveals about all four of his high-profile classmates, which makes all four of them suspects in his murder. Or are they just the perfect patsies for a killer who's still on the loose? Everyone has secrets, right? What really matters is how far you would go to protect them. Despite having so many books on my TBR my current feedback ratio is 73%. Not bad. Keep in mind I don't just read books I get from Net Galley. I have plenty on my bookshelves, and get sent a lot of books from authors, and publishers to review too. Not to mention great finds found on Amazon. 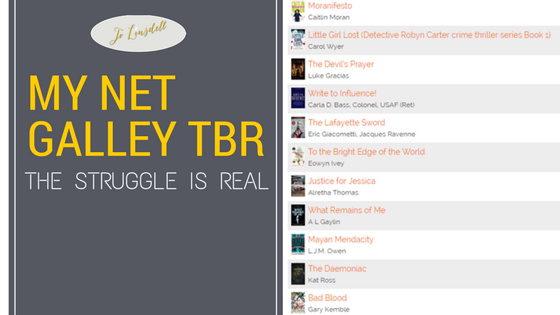 Do you struggle to get through your TBR too? Are you constantly adding more books to your list despite having plenty already on it? What books are on your summer reading list this year?